If you already have an idea for your business card design but don’t have time to create the graphics you may like these ready made backgrounds. There is a background for almost every type of company including typical patterns and close up material shots. We have selected a just few templates to give you an idea of what you can use. Other printable themes include cork, fiber, camouflage, aluminium, notebook paper, leather look, sky, chrome and much more. 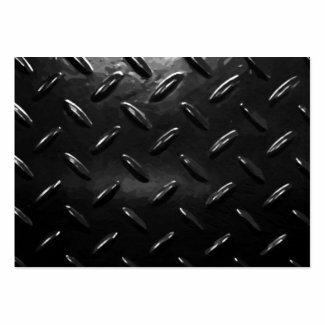 A diamond metal plate background ideal for a construction company for example. Printing yellow letters on top would be a great color combination. Other materials could be carpet, hard plastic, bricks, wood etc. Animal prints always seem to be in favor. This colorful example uses a black and white zebra background print but a tiger, leopard, cow or crocodile skin can also be easily found. Want to give your card a rich feel? 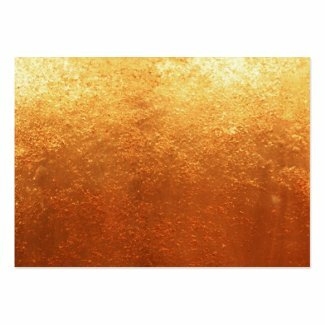 How about amazing gold leaf as a background image. Other luxurious designs could be diamonds, silver, suede etc. Is your business more organic? How about a beautiful canvas background. Other ideas are grass, leafes, dirt, sky, clouds, lava, water etc. click on any template to discover more background graphics.